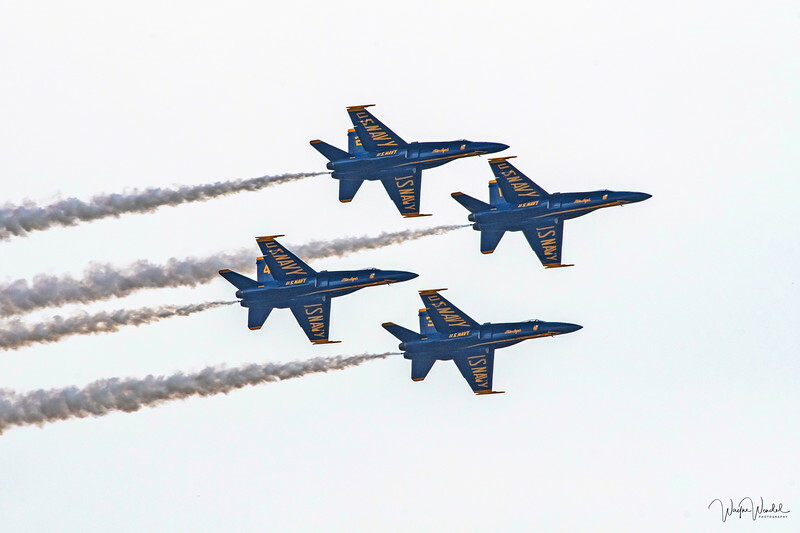 "Z" is for "ZOOM" the sound that the Navy Blue Angels make as they fly by you. It is the sound of freedom knowing that these pilots are the best of the best. One is a woman! That's is a wonderful Z shot, and just a fantastic shot period! What a great 'z' shot! Zoom! Never would have thought of this one--we recently had an airshow at a local airport. There was lots of ZOOMING going on! Imaginative idea for Z. Great shot of the Angels. Wonderful capture and Z shot. The Navy Blue Angels have a lot of ZOOM!